Formerly ‘Wagtails Kennels and Cattery’, Rosie’s Retreat is where you can bring your Dogs and Cats for a holiday when you are going on yours – or even when you just need a free day or two – we can be there to take care of your beloved pets as if they were our own. 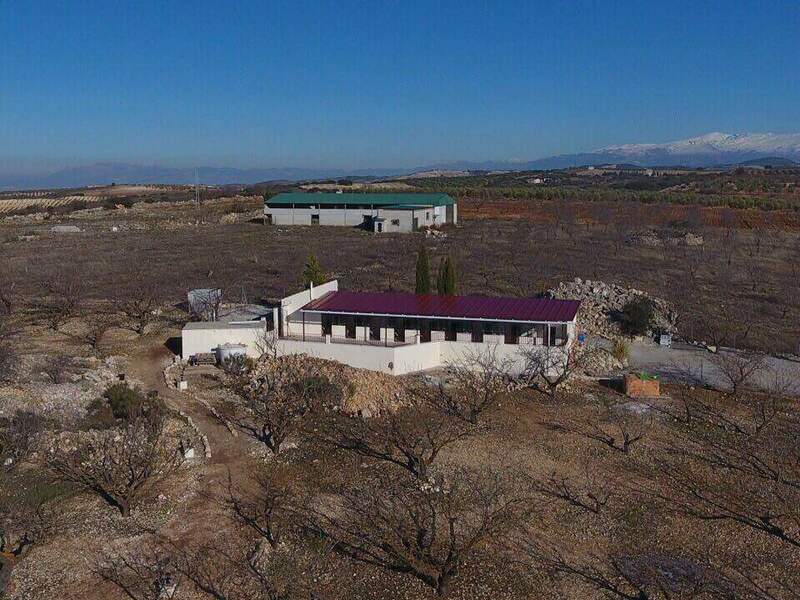 Rosie’s Retreat is a small, intimate kennels with only ten units in total and is situated high up in the hills overlooking the beautiful Spanish town of Alhama de Granada. The location is peaceful and private – the perfect environment and surroundings for our home and running the boarding kennels and cattery. Rosie’s Retreat is set among 40,000m² (that’s 10 acres in ‘old money’!) 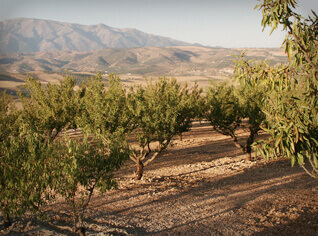 of Almond Groves and is fully enclosed and secure. With owner’s permission, dogs are able to roam freely or, for our elder or less able guests, take a slow stroll around the grounds and through the Almond Groves during the day. Alternatively, we have four fully enclosed large exercise areas where dogs can play together or relax under the shade of the trees. Of course, we recognise that some dogs may require (or prefer) access to the exercise areas without the presence of other dogs, or individual lead-walks, – all of which can be accommodated. Whilst cats are unable to enjoy the freedom or exercise offered to our canine guests, two of our kennels have been designed to accommodate cats with appropriate security and entertainment and, of course, they receive just as much attention and plenty of cuddles! 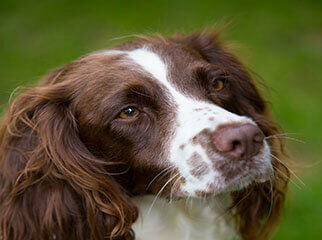 Having left our own dogs in different kennels, we are aware of how nervous some dogs (and owners) can be!!! We welcome, and encourage, visitors to bring their pets to us prior to a booking and spend some time allowing them, and yourself, to become familiar with us and the surroundings.